El curso B2 te permitirá alcanzar el nivel intermedio alto. El objetivo es que el alumno adquiera las competencias comunicativas que le permitan entender las ideas principales de textos complejos que traten de temas tanto concretos como abstractos, relacionarse con hablantes nativos con un grado suficiente de fluidez, naturalidad y sin esfuerzo por parte de ninguno de los interlocutores, producir textos claros y detallados sobre temas diversos así como defender un punto de vista sobre temas generales indicando los pros y los contras de las distintas opciones. To talk about of complex subjects and develop arguments. Speak fluently without searching for language. To listen and understand specific information in oral texts and long complex speech. To understand long literary texts, specialized articles and long technical instructions. To write about complex subjects in a letter, an essay or a report. To write in an appropriate style. 1.2 Present simple and present continuous. A review. 1.4 Impersonal sentences with it. 1.5 Word building: verb to nouns. Suffixes. 1.6 Infinitive represented by its to. 1.7 Writing an argument. Linking words to add information. 1.9 Functions: At the airport. 2.2 Past simple and continuous, present perfect simple and continuous: a review. 2.3 Order of adjectives. Describing objects. 2.4 Question tags and agreement tags. 2.6 Causative have and get. 2.8 Word building: verbs to adjectives. 2.9 Function: Borrow and lend. Requesting. 3.2 Future tense. A review. 3.3 Direct and indirect questions. 3.4 Future perfect and future continuous. 3.6 Word building: noun to adjective. 3.7 Prepositions of movement and place. 3.8 Writing: advantages and disadvantages. 3.9 Forms to express future. 3.10 Functions: asking for information and giving directions. 4.2 Past perfect. A review. Past perfect continuous. 4.3 Prepositions of time and phrases with time. 4.4 Word building: -ed / -ing to form adjectives. 4.5 Relative clauses: defining and non-defining. 4.8 Writing: Giving a speech or presentation. 4.9 Functions: Asking and giving an opinion. Expressing agreement and disagreement. 5.2 Zero, first, second, and third conditional. 5.4 Used to, would, get used to, be used to, be accustomed to. 5.6 Use of a/an, the, and no article. 5.7 Adjectives followed by prepositions. 5.9 Functions: Talking about preferences, like, and opinions. 6.2 Modal verbs: obligation, necessity, advice, certainty, probability, and possibility. Perfect modals. 6.4 Comparatives and superlatives. Comparative structures. So…/such…... that. 6.7 Inversions. Hardly, Scarcely, Not only, etc. 6.8 Writing: formal letter. Giving an alibi. Describing people. Link words expressing condition. 6.9 Functions: apologising, blaming, and giving excuses. Unit 7: I don't like Mondays. 7.2 Reported speech: statements. Reporting verbs. 7.4 Reported speech: questions and commands. 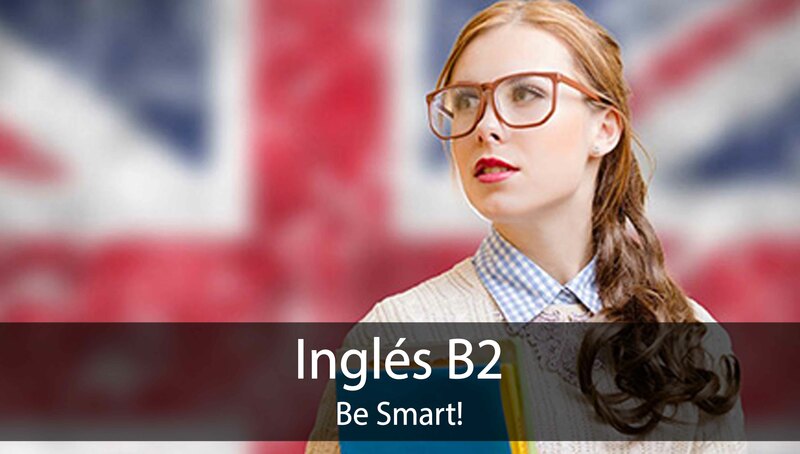 7.5 Infinitives and gerunds: the use of –ing as a subject and after verbs. 7.6 Word building: abstract nouns. 7.8 Writing: application letters. Linking words to express purpose. 7.9 Functions: At a job interview. 8.7 Countable and uncountable nouns. Collective nouns. Indefinite determiners: a great deal of, each of, many of, etc..
8.9 Writing: describing a process. Giving a recipe. Link words for processes. 8.10 Functions: accepting and declining invitations.